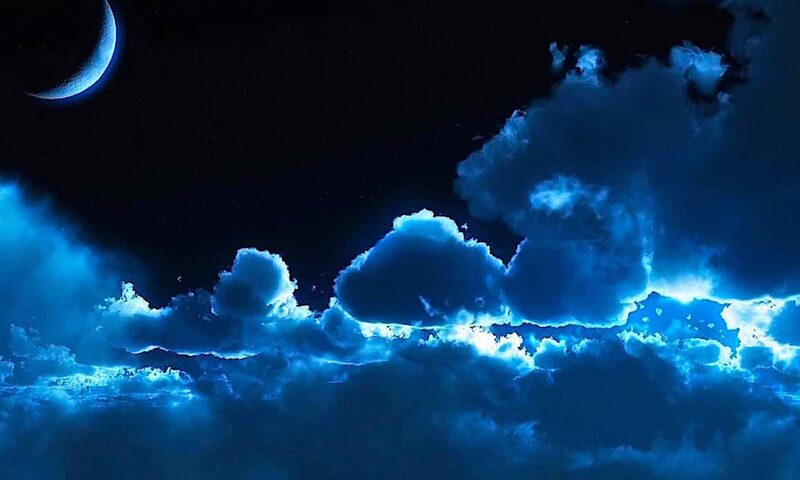 Blue Marble University introduces “The China Program”, a combination undergraduate and Masters degree program in Mandarin Chinese combined with either Business Science or Chinese Culture. The main purpose of the program is for students to develop fluency in Mandarin Chinese language. We are seeking someone to lead our program in Mandarin Chinese. 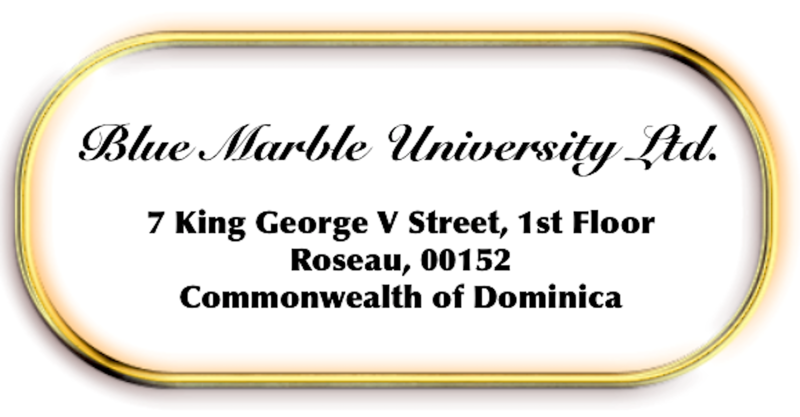 Blue Marble is a virtual university offering all programs via distance learning. Consequently this position is 100% telecommuting. The goal of the program is to produce fluency or near fluency in the Chinese language, with proficiency in speaking, reading, and writing, if possible. Our Mandarin Chinese program will be joined with a business science or chinese culture material. However, initially students will study only language. We are looking at any source to lead this program, which may be an individual tutor, academic, commercial, or otherwise, and we have no objection to partnering with any source and directing our students to you. We are open to any suggestion that will enable us to deliver a program to our students that will achieve a reasonable level of fluency. Qualifications: Native speaker in Mandarin Chinese with access to video lectures and other source material. (1) A discussion of the best method for teaching this language, in terms of order of instruction (speaking, reading, writing). (2) A discussion of proposed course materials, in particular, video lectures. (4) Your estimation of the time needed for an English speaking American college student to become fluent, or reasonably fluent, in the language. We have allocated 4 years for the program and wonder if this is sufficient. See Contact Page for email addresses. 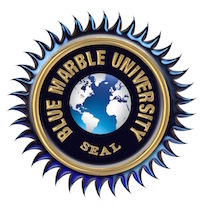 Next PostNext Hey Homeschoolers—Blue Marble University Wants You! !